Mobile device security controls are an essential part of keeping the tablets, smartphones, and other devices connected to your company network secure. But when it comes to choosing the right approach, controls and features for your mobile device management (MDM), how do you know what is right for your organizations? 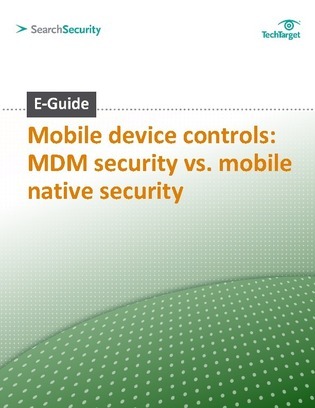 Read on to learn more about the essential mobile device security controls for your enterprise, and also how to make the choice between MDM security features and mobile native security. Read on and discover the best ways to approach MDM today.